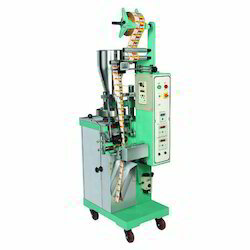 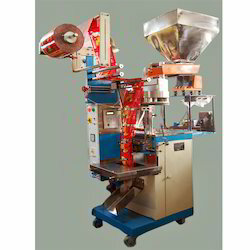 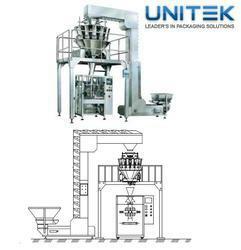 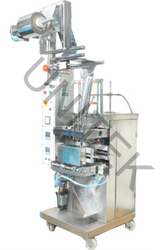 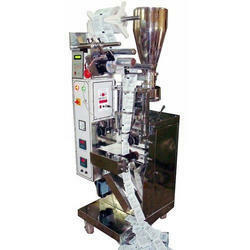 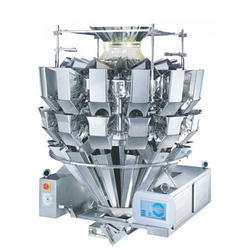 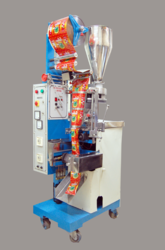 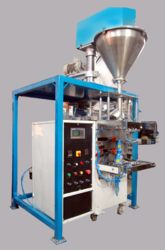 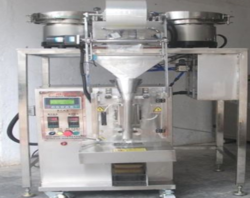 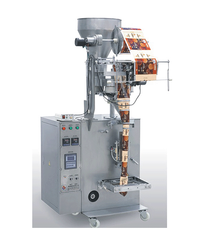 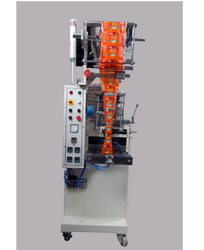 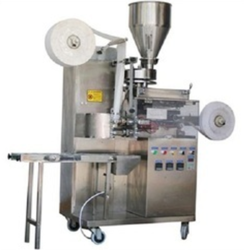 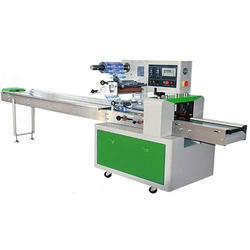 We are one of the prominent manufacturer and exporter of an extensive range of Packaging Machines like Form Fill Seal Machine, FFS Pneumatic Machine, PLC Collar Machine, Multi Head Weigh Filler, Multitrack Machine, Band Sealer, VNS Machine, Pills Counting & Packaging Machine, Zipper Machine. 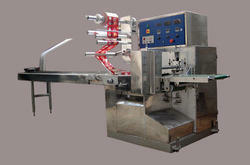 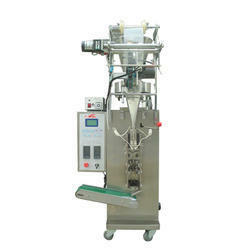 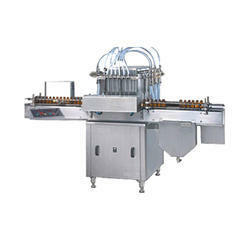 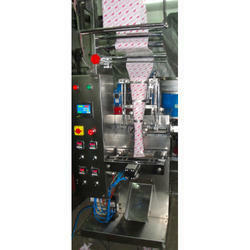 These are manufactured using a high-grade raw material, which is procured from authentic vendors. 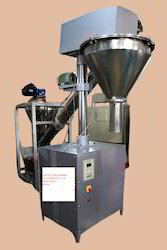 Widely acknowledged for their accurate functionality, sturdy construction, easy operations, and low maintenance our range caters to the demands of Food & Beverage, Pulses & Cereals, Dry Fruits, Namkeen & Breakfast Cereals, Pesticides, Tobacco, Cosmetic, Lubricants, Shampoo, Hair Oil, Water, Pharmaceutical, Hardware, Switchgear industries. 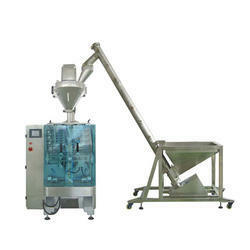 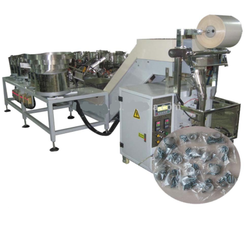 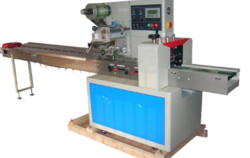 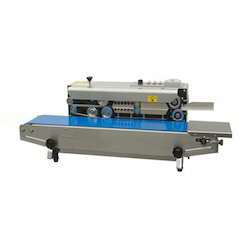 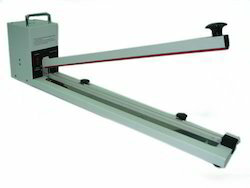 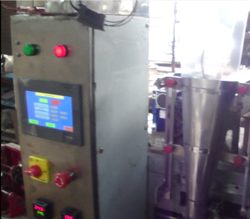 Our organization is engaged in offering a wide range off of Packaging Machine, which is fabricated using grade raw material. 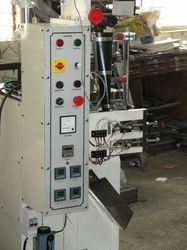 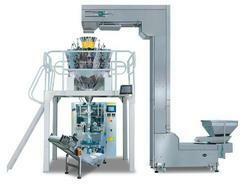 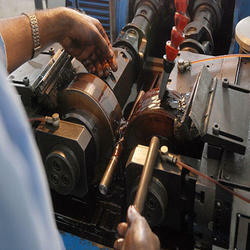 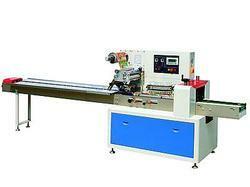 Based on latest technology, our machines ensure optimum performance and energy saving features. 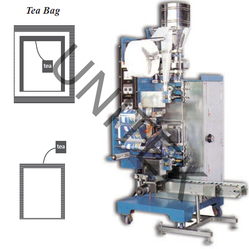 Our range provides most economical & efficient solutions to pack many kinds of material such as tea, salt, snack food, coffee, henna, and color to name a few. 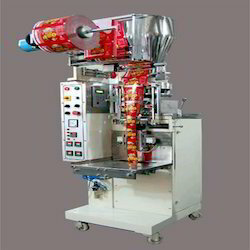 Everything right from measuring, bag-making, filling, sealing, printing, batch cutting, coding, and counting is performed automatically without any interruption.